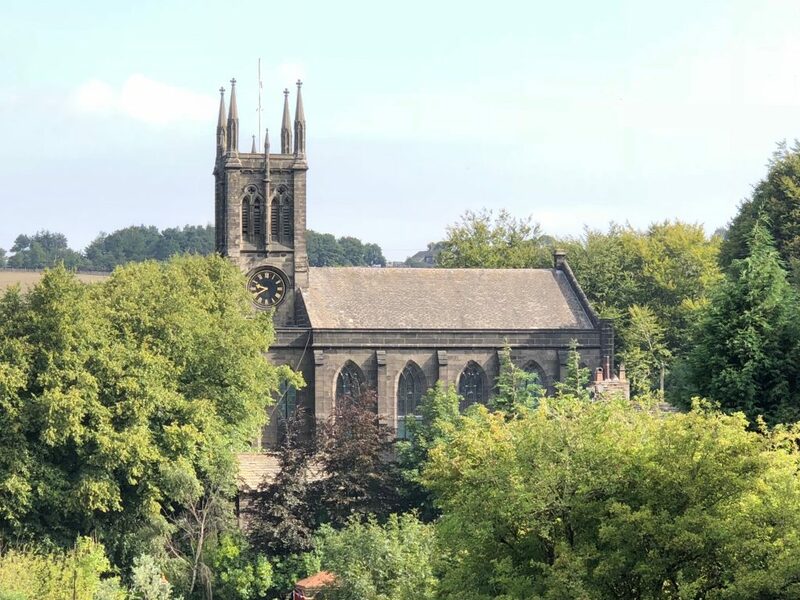 The Church of Saint Mary, Todmorden. 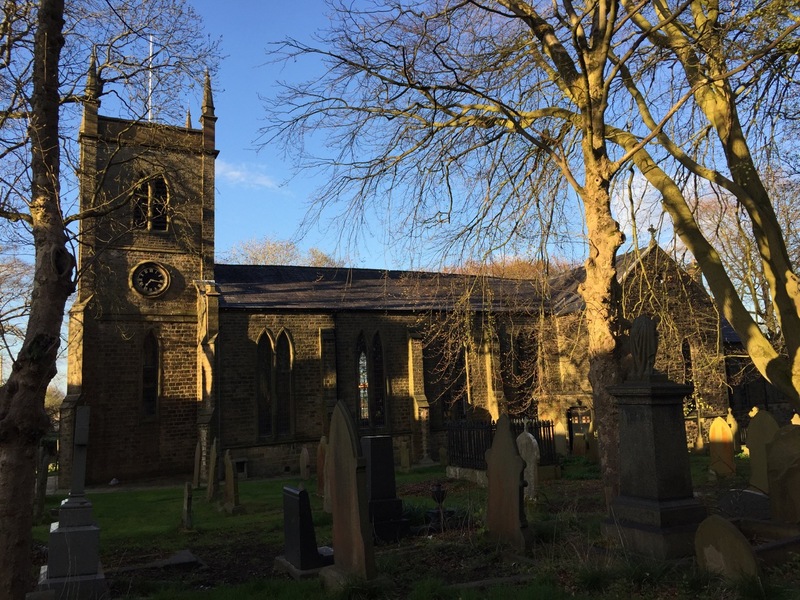 Although Saint Mary’s in Todmorden is the oldest church in the town, it also has the distinction of being the newest Church. The original Church was built in the 17th Century, but was then significantly modernised in the late 20th century. 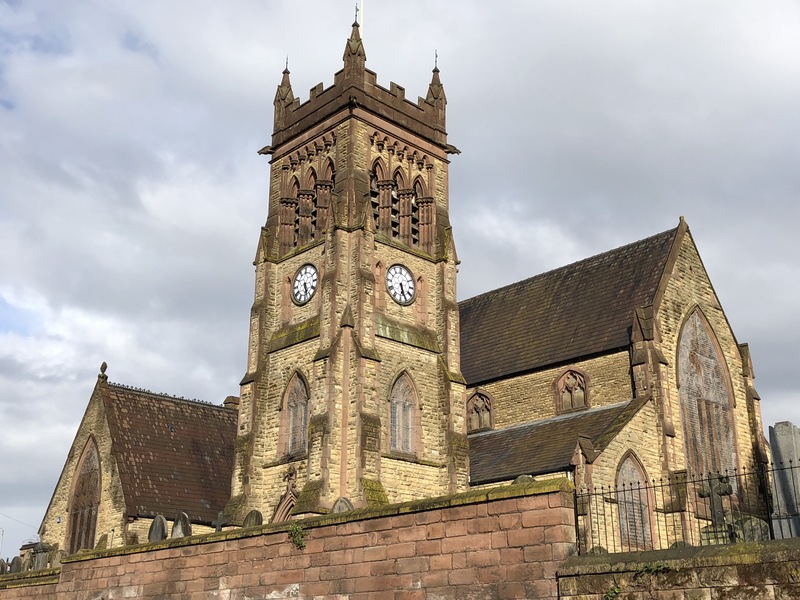 Saint Mary’s is fortunate to have a a well-toned light ring of 8 bells with the front seven bells cast in 1989 by John Taylor and Co. LTD of Leicester. Cast: Bells 1 – 7 1989 by John Taylor and Co. Bell 8 1897 by John Taylor and Co. There is parking on nearby streets and there are several small car parks in the town centre (many of which offer free parking). This entry was posted in Ringing, West Yorkshire on 29th August 2018 by Ray Hutchings. This entry was posted in Ringing, Towers on 24th August 2018 by Ray Hutchings. 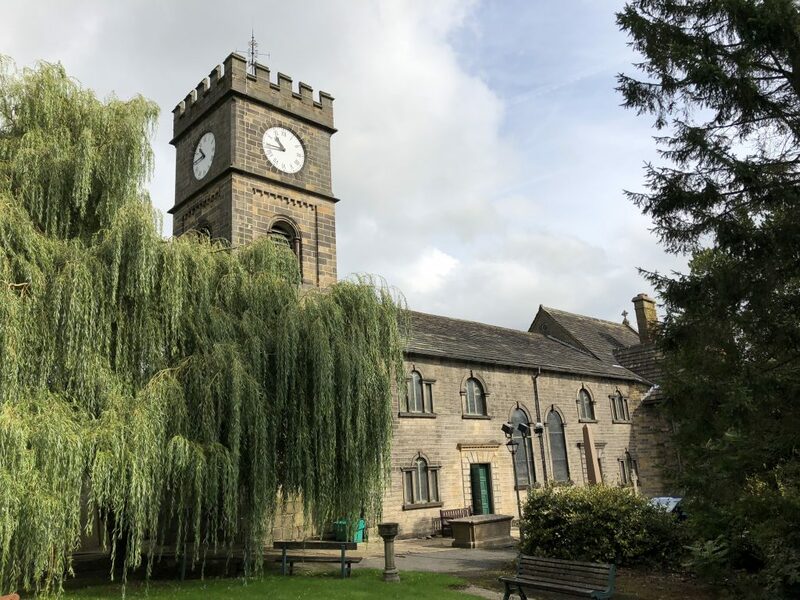 This entry was posted in Lancashire Association, Ringing, Towers on 24th August 2018 by Ray Hutchings. 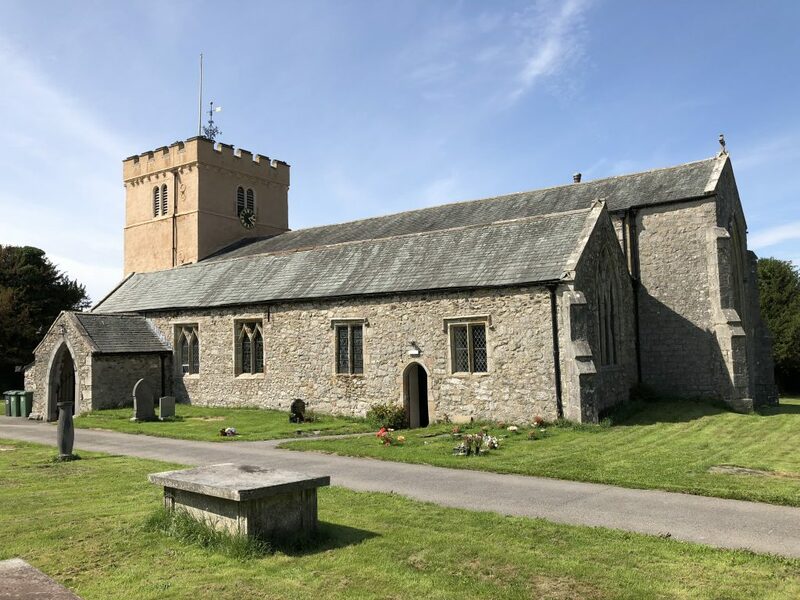 This entry was posted in Cumbria, Ringing, Towers on 11th August 2018 by Ray Hutchings. There is parking outside the entrance to the church. 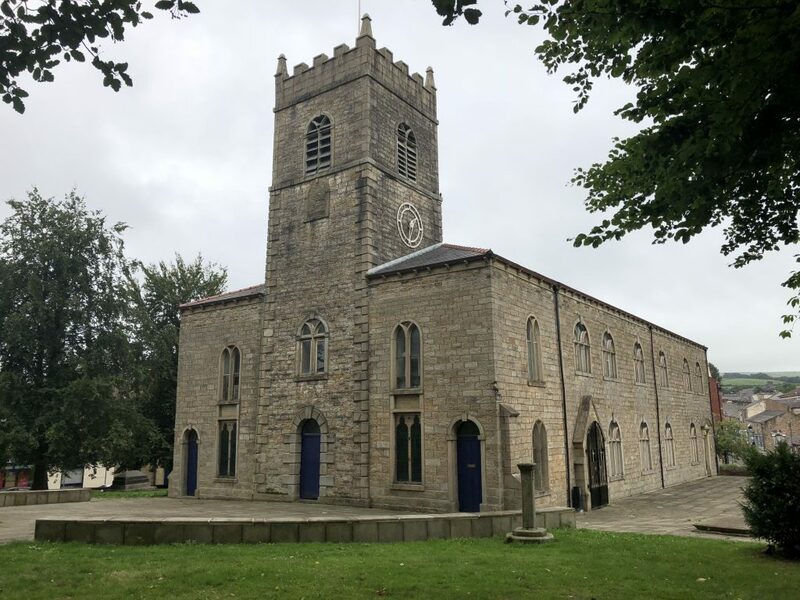 This entry was posted in Peal, Ringing on 11th August 2018 by Ray Hutchings.